A truly ideal tour for biking fans in search of culinary pleasures. 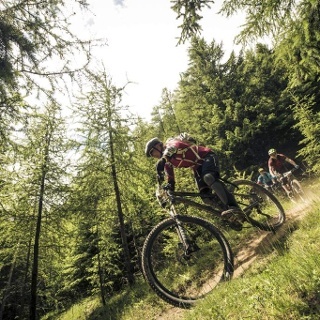 The 23 km long Enduro Route starts at Freizeit Arena. Here you follow the federal road towards the upper valley, turn right at the BP gas station after approx. 1 km. 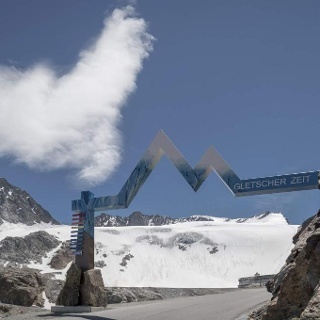 The climbing road takes you through the hamlets of Außerwald and Innerwald to the Glacier Road. Continue on the Glacier Road for about 700 meters, following the Route Gaislach (644) for mountain bikers. 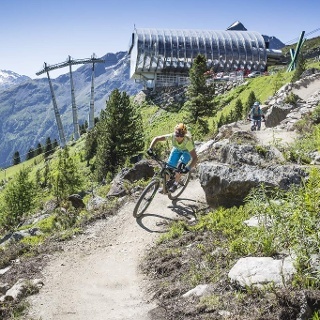 A quite long uphill stretch leads to the mountain inns (refreshment stop) of Sonneck, Silbertal and Gaislachlam, then further on to middle station of you pedal to the tour's highest point Gaislachkogl Gondola. 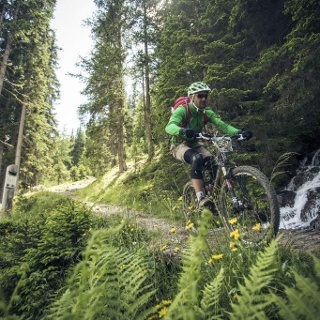 here you fork-off into Bartiges Bödele Trail (676) which connects the middle station and Rettenbachtal valley. Trail fans will love the 1.1 km long gently flowing route down to the Glacier Road, followed by another exhausting ascent up to Rettenbachalm hut - where you enjoy a well-deserved break. 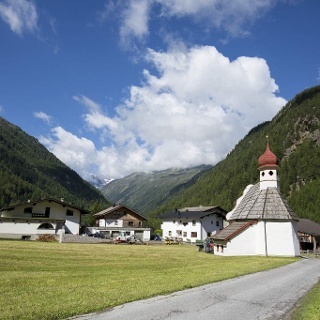 After restoring your energy you follow Rettenbachalm Trail (675) leading to Höchsölden and Sonnblick restaurant, another popular stop. Continue downhill on the Hochsölden road federal and turn left into Leiterberg Trail (672) already at the second switchback - there you'll find a cairn for better orientation.The lovely trail travels through the forest and past decaying mountain huts (photo point). At the start the quite steep route might be wet and slippery. Keep to the left at the fork-off towards Edelweißhütte, and don't follow the walking trail. 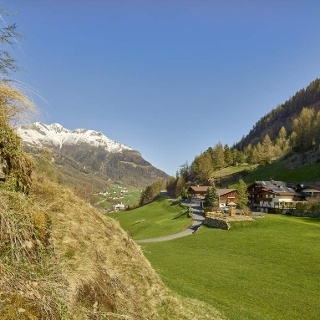 Here you get straight to Leiterbergalm on the forest trail – the tour's last mountain hut. Continue on the road for a bit, then fork-off into the smooth Lettn Line (6009) that leads back to Giggijoch Mountain Gondola and, along the asphalt road, to Freizeit Arena. 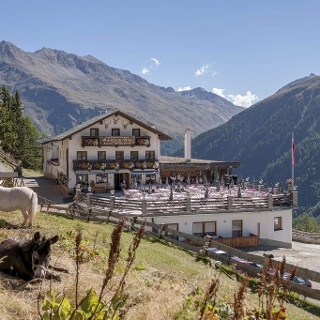 If you want to soak up the stunning Ötztal glacier scenery you are recommended to enjoy a rest stop at scenic Rettenbachalm, overlooking the mighty glacier slopes. All trails on this splendid Enduro Route are also used by hikers and walkers - Please show consideration for other sportspeople on the trail! Attention: Leiterberg Trail (672) also crosses the forest road several times.